Aware of the investigation into his motives, B-4 has decided to prove his capabilities to Starfleet by hijacking the dreaded Scimitar from a Romulan shipyard with a Borg crew! 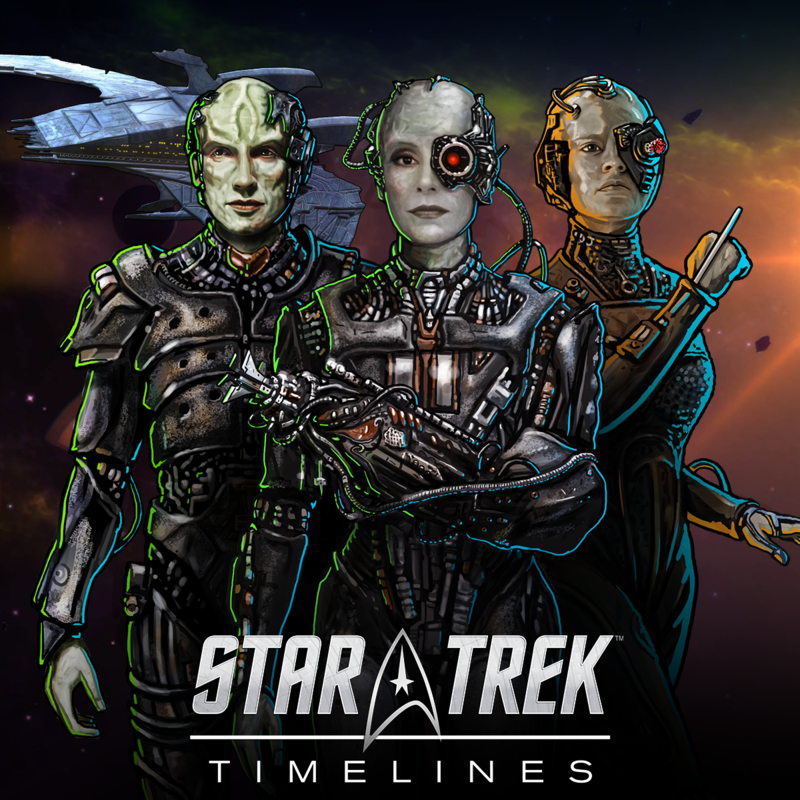 After the ship’s thalaron generator threatens to eliminate an entire species, the Borg themselves step in to offer their assistance. Captain Braxton (New) - this crew will be featured event crew in the event starting on 01/24. • medium bonus: variants of Deanna Troi, variants of Seven of Nine, crew with the Borg trait, and crew with the Section 31 trait. • small bonus: variants of Deanna Troi, variants of Seven of Nine, crew with the Borg trait, and crew with the Section 31 trait.